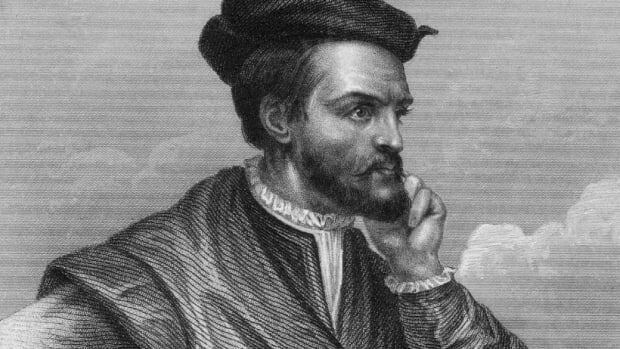 In 1534, France’s King Francis I authorized the navigator Jacques Cartier (1491-1557) to lead a voyage to the New World in order to seek gold and other riches, as well as a new route to Asia. Cartier’s three expeditions along the St. Lawrence River would later enable France to lay claim to the lands that would become Canada. Born in Saint-Malo, France, Cartier began sailing as a young man. 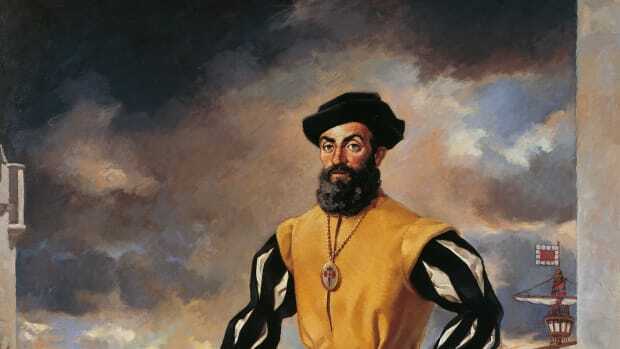 He gained a reputation as a skilled navigator prior to making his three famous voyages to North America. 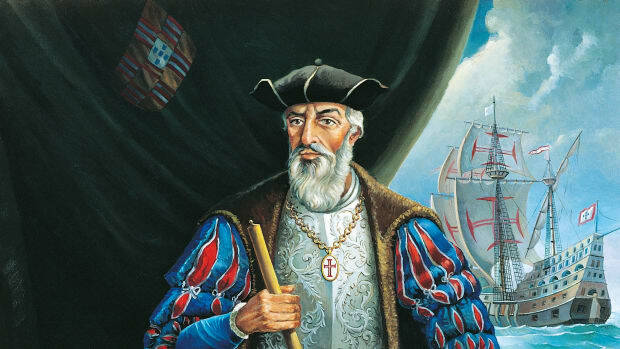 Cartier was believed to have traveled to Brazil and Newfoundland before 1534. 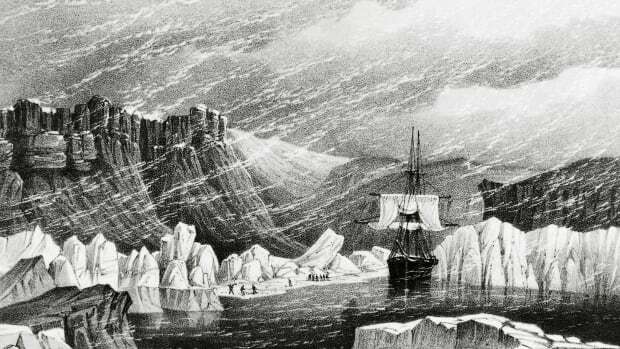 That year, the government of King Francis I commissioned Cartier to lead an expedition to the “northern lands,” as the east coast of North America was then known. The purpose of the voyage was to find a northern passage to Asia, as well as to collect riches such as gold and spices along the way. Did you know? In addition to his exploration of the St. Lawrence region, Jacques Cartier is credited with giving Canada its name. 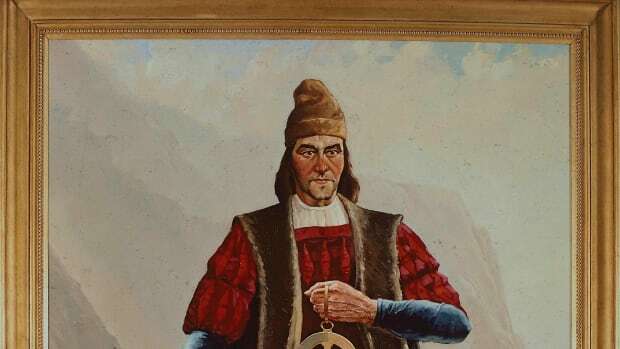 He reportedly misused the Iroquois word kanata (meaning village or settlement) to refer to the entire region around what is now Quebec City; it was later extended to the entire country. 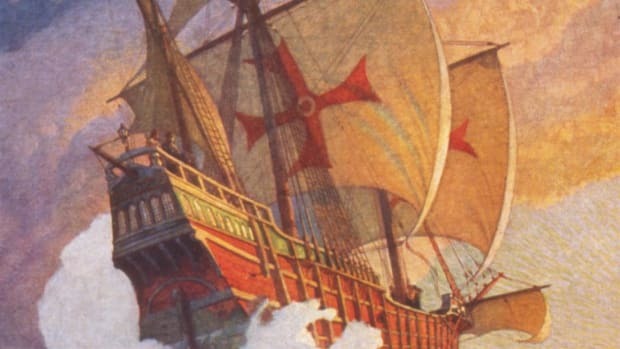 Cartier set sail in April 1534 with two ships and 61 men, and arrived 20 days later. 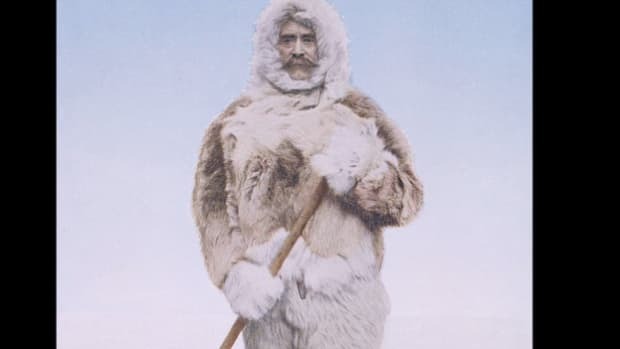 During that first expedition, he explored the western coast of Newfoundland and the Gulf of St. Lawrence as far as today’s Anticosti Island, which Cartier called Assomption. 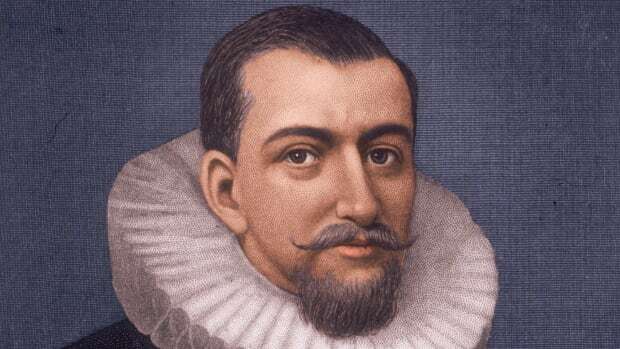 He is also credited with the discovery of what is now known as Prince Edward Island. 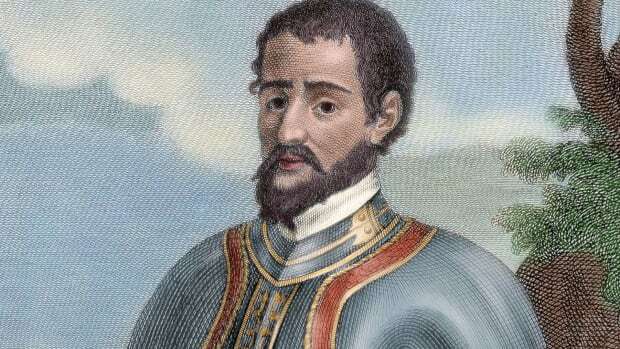 Cartier returned to make his report of the expedition to King Francis, bringing with him two captured Native Americans from the Gaspé Peninsula. The king sent Cartier back across the Atlantic the following year with three ships and 110 men. With the two captives acting as guides, the explorers headed up the St. Lawrence River as far as Quebec, where they established a base camp. The following winter wrought havoc on the expedition, with 25 of Cartier’s men dying of scurvy and the entire group incurring the anger of the initially friendly Iroquois population. In the spring, the explorers seized several Iroquois chiefs and traveled back to France. Though he had not been able to explore it himself, Cartier told the king of the Iroquois’ accounts of another great river stretching west, leading to untapped riches and possibly to Asia. 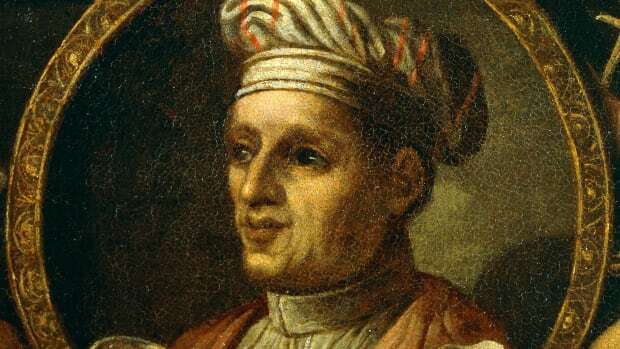 War in Europe stalled plans for another expedition, which finally went forward in 1541. 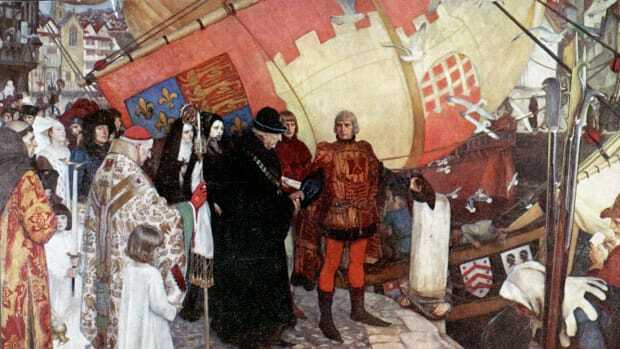 This time, King Francis charged the nobleman Jean-François de La Rocque de Roberval with founding a permanent colony in the northern lands. Cartier sailed a few months ahead of Roberval, and arrived in Quebec in August 1541. After enduring another harsh winter, Cartier decided not to wait for the colonists to arrive, but sailed for France with a quantity of what he thought were gold and diamonds, which had been found near the Quebec camp. Along the way, Cartier stopped in Newfoundland and encountered Roberval, who ordered Cartier to return with him to Quebec. Rather than obey this command, Cartier sailed away under cover of night. When he arrived back in France, however, the minerals he brought were found to have no value. Cartier received no more royal commissions, and would remain at his estate in Saint-Malo for the rest of his life. 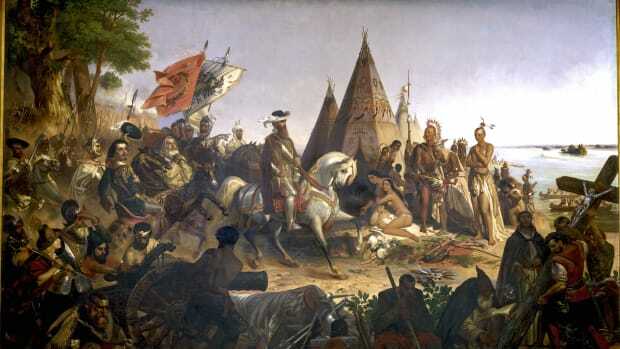 Meanwhile, Roberval’s colonists abandoned the idea of a permanent settlement after barely a year, and it would be more than 50 years before France again showed interest in its North American claims.